Perdigões Research Program: 0010 – The anthropological study of human remains from Perdigões tomb 1. 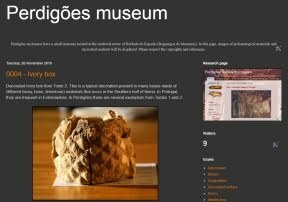 0010 – The anthropological study of human remains from Perdigões tomb 1. The Perdigões ditched enclosure has being continuously investigated since 1997 and during the last years, several funerary structures have been unearthed, with traces of a variety of mortuary practices that include inhumations and cremations found in different architectural solutions like tombs, pits or ditches. Among them is Tomb 1, a tholos type structure discovered in the eastern side of this site where a large amount of human remains were recovered. 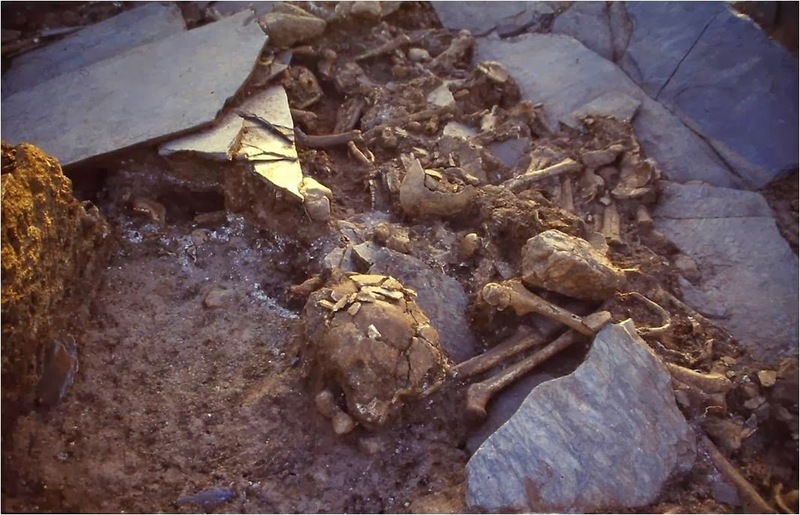 The anthropological study of these remains is now in course at the department of Anthropology of the University of Coimbra by Lucy Evangelista that is doing a PhD with this material. The intention with this doctoral thesis is to, through anthropological analysis of the human remains recovered from Tomb I and the identification of the funerary rules and attitudes present, contribute to the better understanding of the attitudes towards death that were taking place at Perdigões. In addition she will pursue to contextualize the information recovered from the laboratorial study within the global information already available, not only for the other funerary structures identified in the site, but also in a wider regional context where other coeval collections have been studied.